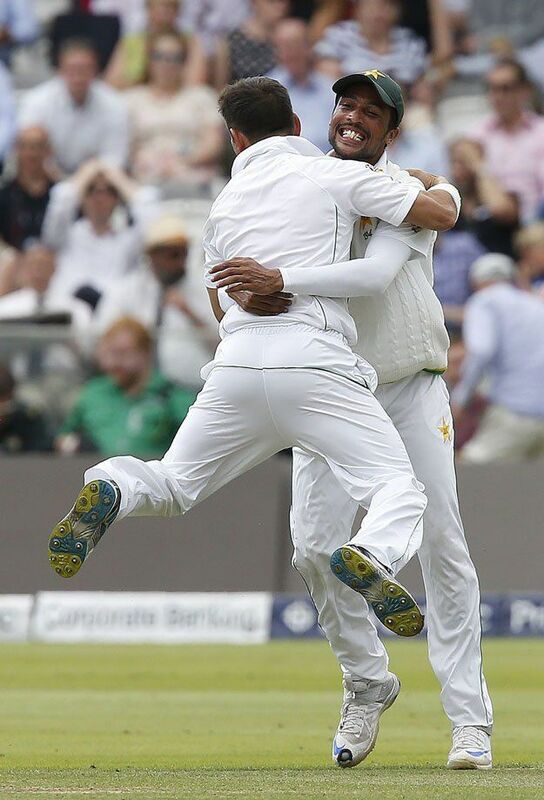 It was a remarkable day for Pakistan to beat England in the heart of Lord's cricket ground by 75 runs. The victory came after a spell of 20 long years. While performing brilliantly himself, Misbah scored a century at the age of 43 years in the first innings to go down in the history books being the oldest to score a ton. Not only him, another emerging bowler Yasir Shah took five wickets in the first innings and also broke a 20 years old record. Yasir was declared man of the match for bagging 10 wickets in both innings.